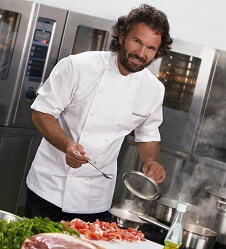 Famous worldwide chef Carlo Cracco, who was born in Vicenza in 1965. There are no prerequisites for the future occupation of the child has not been noticed, is that the love of food as food. In his youth, Carlo even dare to go to the priests, but here in the case accommodates the pope, who tricked agility Man, assuring him that this institution is they simply can not afford. So fate brought Cracco Institute of Hospitality Management in Recoaro-Terme (near Vicenza, northern Italy). This institution, founded in 1963, member of the European Association of Schools of tourism and hospitality. 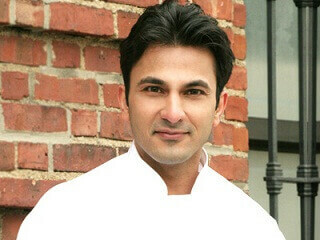 Even as a student, he began working in the culinary industry in the restaurant "Yes Remo" (Vichetsa). In 1986 has finished training Carlo began his professional career in the restaurant "Gualtiero Marchesi" in Milan, the first Italian restaurant, awarded three stars «Michelin». In 1989, Cracco first enters in Monte Carlo. Then he goes to work in a restaurant, "La Meridiana" in Garland (Savona), relating to the famous network of relay-e-Chateau, and the following three years living in France, studying French cuisine under the direction of Alain Ducasse ("Hotel Paris") and Lucas Carton (Paris, "Sanderan"). While France, according to Carlo, is the only country in which these chefs prepared. Italy gave the cook a basic knowledge, but only when he returned home after training abroad, Cracco began to create masterpieces of culinary art, which made him famous all over the world. Sam the chef said that the current generation of much more choice of schools than he had. 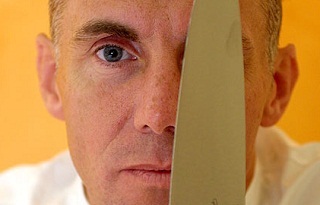 «The young chefs have, what I did not have: a choice of ways to improve and gain experience» - he said. 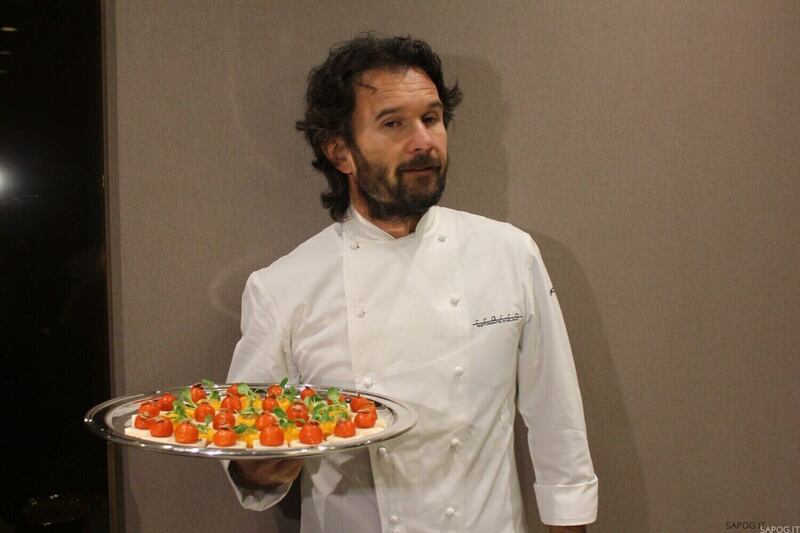 Back in Italy, Cracco was the chef of the restaurant "Enoteca Pinchiorri" in Florence. 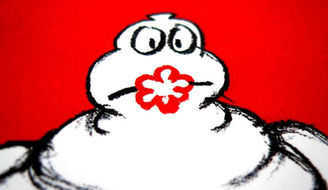 During his leadership the restaurant received three stars «Michelin». 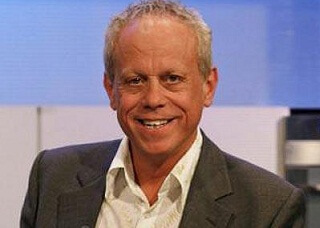 Then he gives three years Gualtiero Marchesi restaurant "Lalbereta" in Erbusco (Brescia), but something bothers him. The fact that Cracco has always been close as a chef. Flight of imagination has always had the need to limit visitors and restaurateurs fear of being misunderstood. It was at this time Cracco understands that only a chef who owns his own restaurant, can realize himself fully. So there is a restaurant "Le Cleve" in Piobezi d'Alba (Cuneo), which is already a year after opening also receives the stars «Michelin». A few years later accepted the offer Cracco Stoppani family, owner of the famous Milanese deli "Peck" existing since 1883, to open a restaurant "Cracco Peck." This place opened in 2001, it has become a traditional Milanese cuisine reinterpreted in accordance with the spirit of the times. According to the chef in charge of the kitchen should always start from the fact that grown in your territories continue to think about adding additional ingredients. In Italy, where the relationship with food is quite conservative, it is difficult not only to rethink the traditional recipes, but be yourself. First, studying the usual approaches, and after -or try to interpret any pattern you follow. Personally, I'm interested in the interpretation of it. I see contemporary Italian cuisine, and I like it like that. 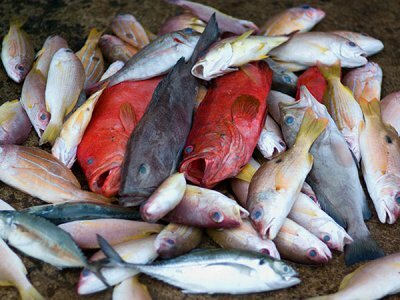 But many chefs are at the level of traditional cuisine and feel comfortable. The question is, how do you feel in this coordinate system "- says Cracco, and we can not disagree with him. His experiments were on the level of fiction in this country and these people. 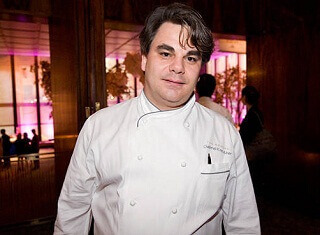 But Carlo was stubborn, charming and innovative food - delicious, and, in the end, the public accepted his gastronomic bullying for granted, «Michelin» gave him two stars and the family Stoppani ceded its share of the restaurant, which in July 2007 called just «Cracco». But after receiving a long-awaited honor the chef did not close in your own kitchen. He continues to delight fans of its cuisine around the world, she loves to assess global talent at various competitions. Recently I visited Moscow as a judge of the II Annual Russian gastronomic competition "Silver Triangle", was later seen in the Maldives has as a chef at an evening dedicated to the 12th anniversary of the hotel Kanuhura. Several years ago, the thrust to the entire modern pushed Cracco plunge into cinema. He was on the site of the film "I - this is love," where she became his partner Tilda Swinton. 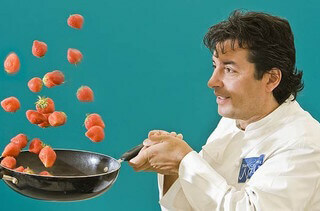 Actor chef did not, but fulfilled one of the main tasks of the picture. Generally, gastronomic theme plays a role in the film. Many dramatically tense moments occur during the dinner. And shrimp and ratatouille with sweet and sour sauce and soup - ear are an important storyline. 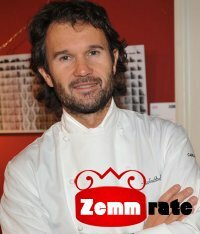 Actor Eduardo Gabriellini who played Chef in the film, just began to those who got a unique opportunity - to learn from Cracco and learn its secrets in the kitchen. Despite the big hype surrounding the picture, Carlo admitted that he no longer wants to participate in such projects. According to the chef, it's tough when the director says, should look like the dish. But absolutely refuse to appear on the screen Cracco not. Spectators Congress "Best of Gastronomy" eight days watched the chef maintains the eggs in a solution of salt and sugar, and then sends them for half an hour in a vacuum of coffee and cocoa, resulting in the yolk and white are converted into a plastic mass which can be rolled in a thin layer and cut in the form of "spaghetti". As a result, the dish was served with a sauce of sea urchin and celery. Now, an innovative "easy" has become the hallmark of the cook. By the way, do not hesitate to tell Carlo that the house really prefer simple and concise dishes. Therefore, questions about original recipes, a little confused by it: "It is not so easy to find a dish that can be shared, most of them quite difficult to cook. When I cook at home, I never have a strictly defined recipe. A few days ago I was preparing the chicken, adding to it olives and capers, but it seemed to me that something is missing. I found a jar of soybeans and added them and vinegar, leaving it all to stew over low heat. It was very unusual and delicious. " What can I say, it is better - to take a notebook and write down, or better yet go straight to the kitchen and try to recreate the atmosphere of the famous «Cracco».